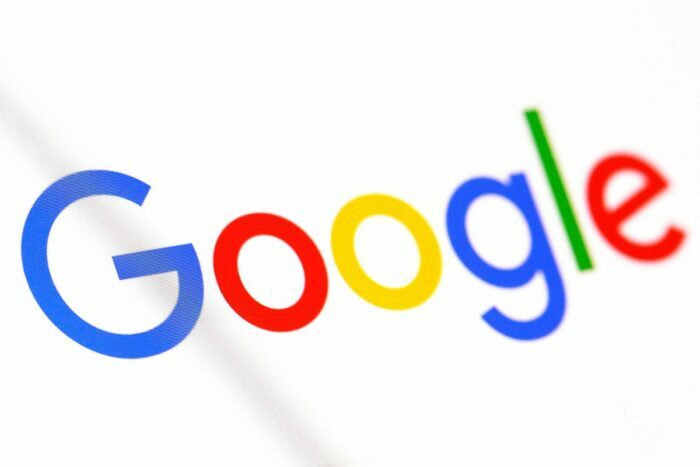 Google is the world’s leading multinational cooperation and we all know how difficult it is to be a part of it. 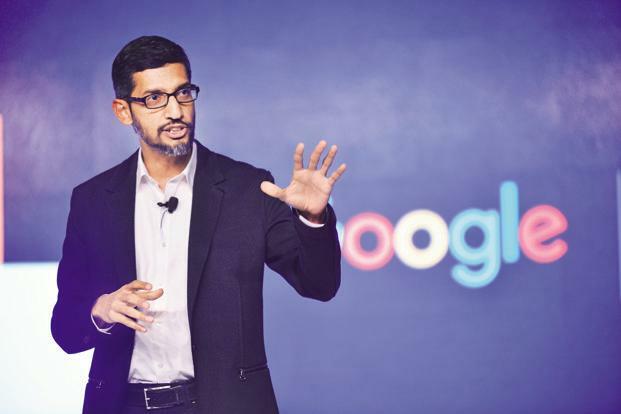 Wouldn’t it be interesting to know how the CEO of Google had managed to get his job? 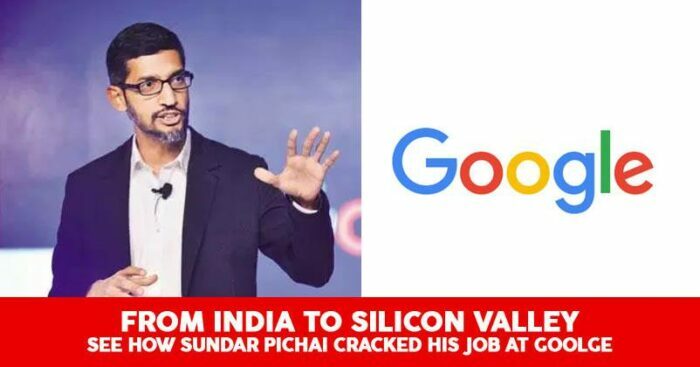 Don’t you wish to know what such response did he give that Google landed him as their CEO? Interviews are hectic and pressure loaded. Interviewees always attempt to impress the interviewers with their answer and that is what of course all of us look for. But what do you do when you do not know the answer to a question? Let’s see what Sundar did, when he faced the same trouble, years back in 2004. This was when interviewers showed him Gmail and that is how he was able to answer further questions relating to the same. Can we borrow that luck? Well, if we were him, we would have probably tried to get away with the question by framing a virtual answer, but Sundar’s audacity and intellect to answer the question valorously even with the lack of knowledge in it, impressed the interviewers thoroughly. Well of course, we are completely entertained by Sundar’s strong wit and we hope that this luck comes to all of us when in need.